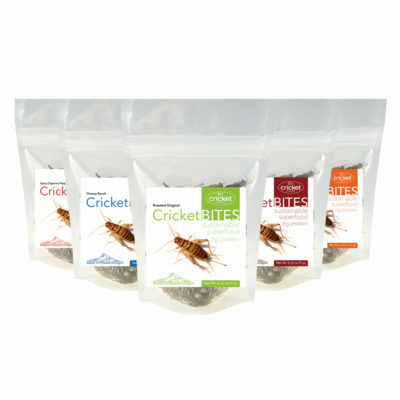 Support the movement and showcase your passion for the environment, sustainability, and our products using cricket protein to fuel the future with and CRICKET ‘TILL YOU KICK IT! Special Offer: Hoodies now include a FREE Cricket Bites sample pack shipped with each order for while supplies last! 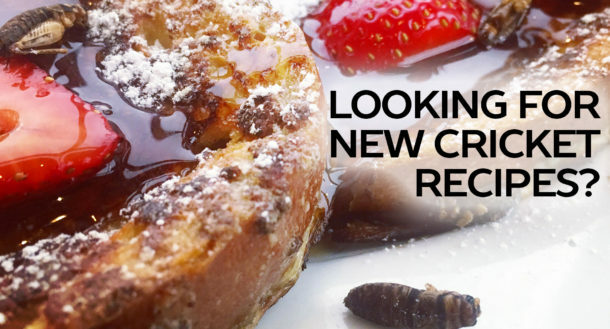 We recently launched our new Cricket Brownie Mix on Kickstarter and raised over $25,000 to make our new product a reality, and we could not have done it without our customers support. 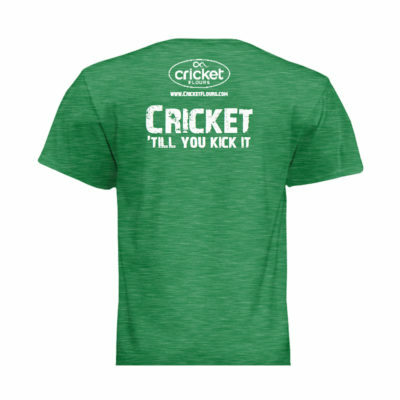 We introduced our new CRICKET ‘TILL YOU KICK IT shirts and hoodies for our Kickstarter backers and are now making them available here too! 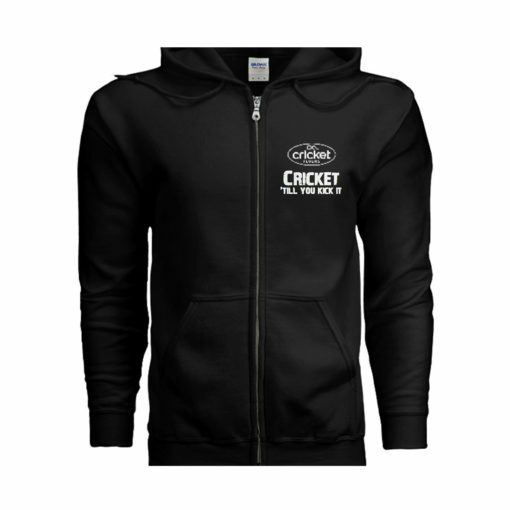 Our new shirts are designed using an ultra cotton blend of 50% Cotton and 50% Polyester for a great feel and fit. The color is our midnight black hoodie that includes a full front zipper.